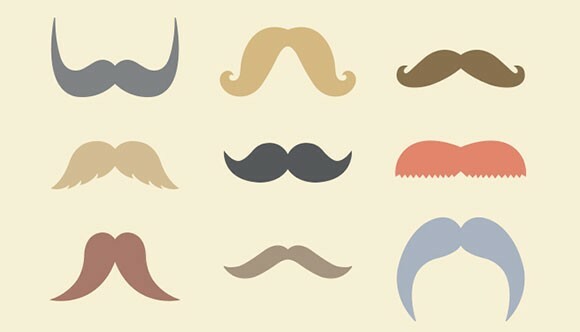 Free AI Illustrator Mustaches! Charlie Belvin (who also sports one mean ‘stache), has designed some of the best looking cookie dusters you’ve ever seen. There’s even a bonus flower design made out of mustaches! 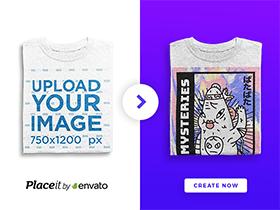 The download includes fully editable Illustrator vector files. Source: Designkindle. Posted on December 13, 2012 February 19, 2016 in Illustrator freebies and tagged icons. This post has been viewed 3131 times.